The Weekend playground for Socialites & Serious Party People, Stunning Décor, VIP Booths, Table Service & a Range of Cocktails & Champagne with a Soundtrack of Credible Chart & House Classics. This is Club Luxury! Playing all the feel good songs you just can’t help falling in love with. Expect songs like Madonna, Take That, Barry White, MC Hammer, Whitney, Britney, Diana Ross & More. Forget the Guilt, Just Feel The Pleasure! Feeling indulgent? Why not book a VIP luxury booth with table service. 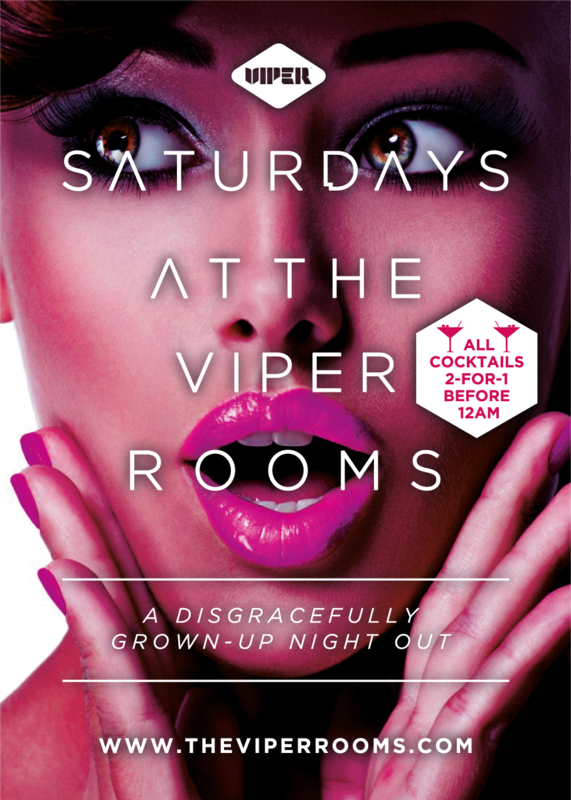 For more information please contact us on 07867350237 / reservations-harrogate@theviperrooms.com to enquire.